Mechanicville, NY (September 21, 2018) Local equestrian journalist Kathryn ‘Katie’ Navarra and her award-winning portrayals of East Coast families choosing American Western lifestyles are rewriting expectations about regions, riders and rodeos. ‘Green Mountain Grown,’ about a multi-generation Vermont family whose 900 horses and weekly summer rodeos have made them the largest ranch east of the Mississippi, placed first in Human Interest at the AAEA-Ag Communicators Network Awards. ‘Where the Pavement Ends’ profiled a northeast family’s rodeo and stock company, its nationally-renowned livestock, and series of East Coast and twice-weekly summer rodeos, placed first among Farm/Ranch/Producer Profiles in the Livestock Publications Council Awards and third in the Freelance category of the American Horse Publications (AHP) Conference and Excellence in Media Awards, where Navarra also earned Honorable Mention in Single-Instructional Article for ‘The Creaky Performance Horse,’ published in 2017 in The Horse. In June, Navarra — who sits on the AHP board, chairs AHP membership development committee and contributes to the AHP marketing committee –completed the Empire State Association for Association Executives (ESSAE) Leadership Academy (ALA). 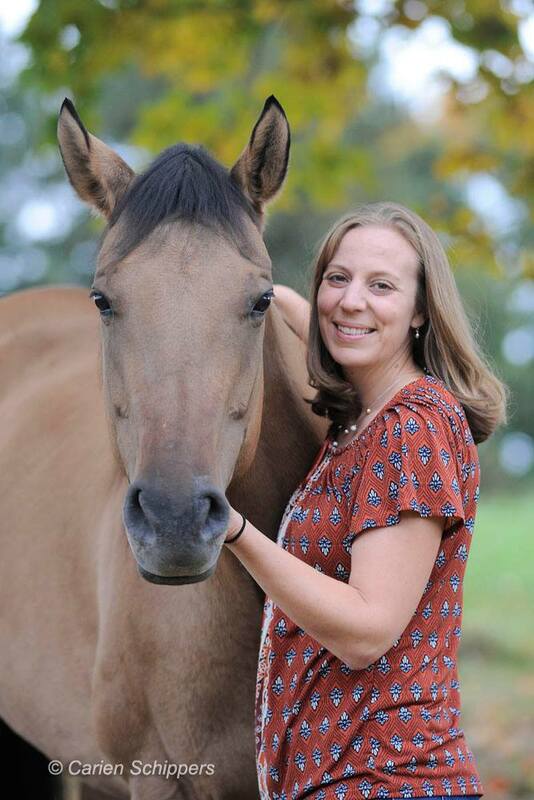 Katie is a professional writer and photographer working in the equine industry since 2001. She uses her diverse talents to produce creative content for equine publishing professionals including magazines, blogs, websites, social media, e-zines, and advertising collateral. She has extensive experience in sales, marketing, grant writing, and hosting webinars. Learn more about what she can do for you at katienavarra.com. Previous Post Class of 1968 Reunion pic! Next Post Class of 1973 45th reunion!